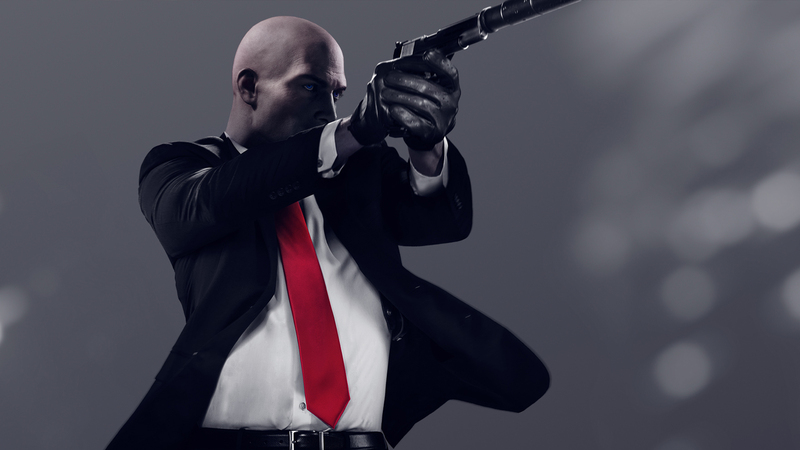 All settings closely tested in Hitman 2 on PC. Alex covers the benefits and performance costs of each preset - plus a look at performance across Nvidia and AMD cards. Curiously, the Glacier Engine is missing crucial DX12 support in this sequel, which gives Nvidia users and advantage here.